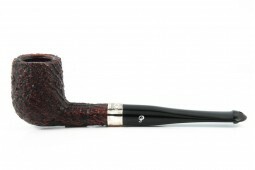 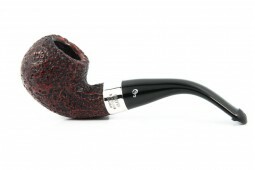 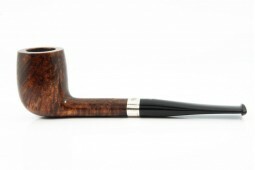 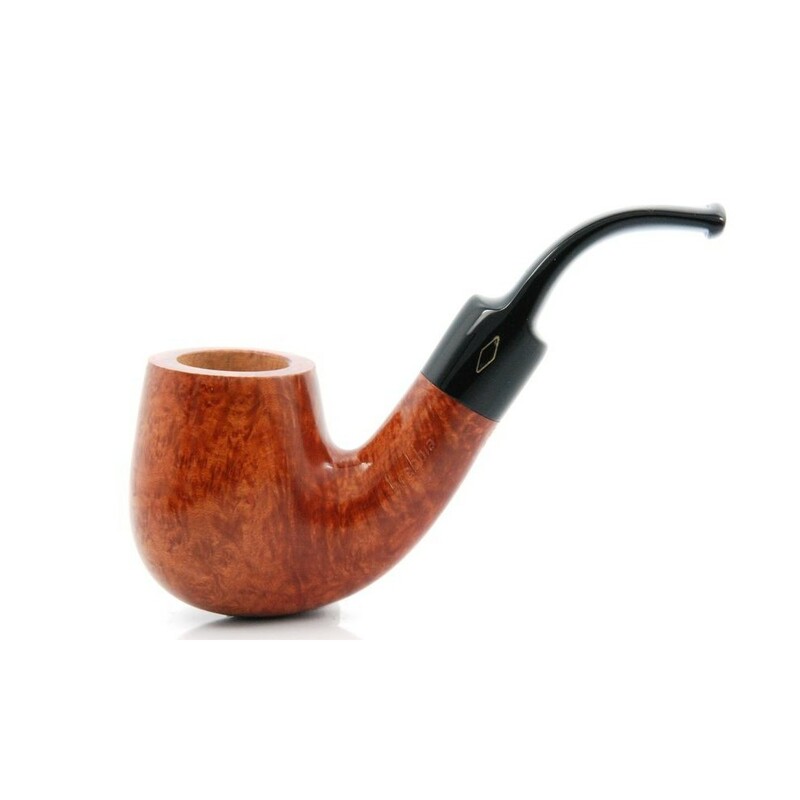 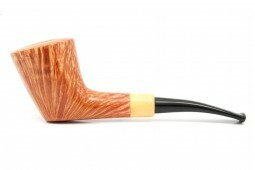 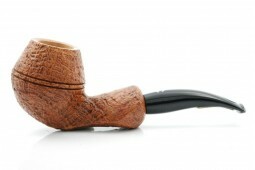 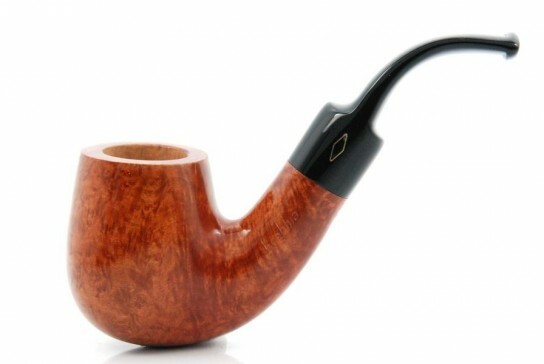 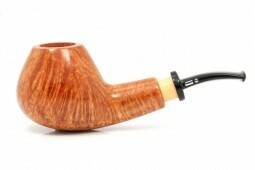 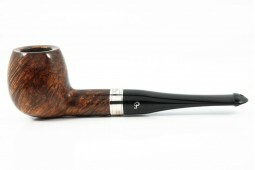 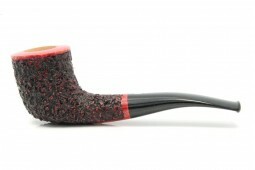 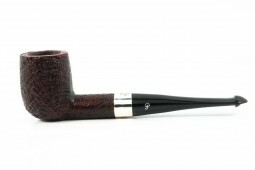 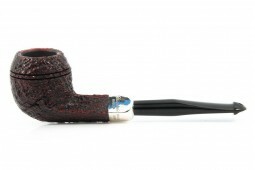 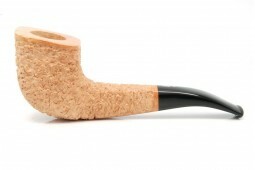 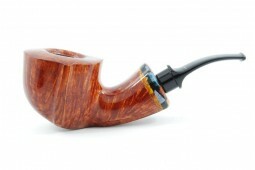 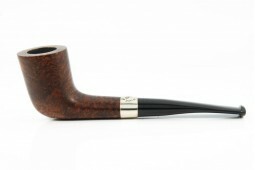 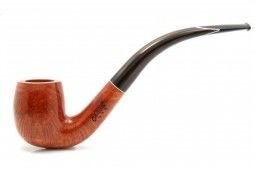 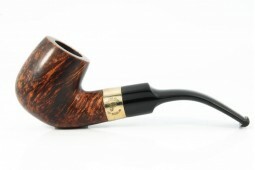 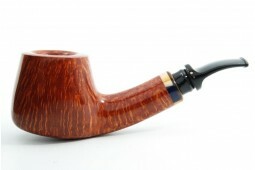 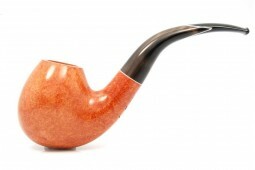 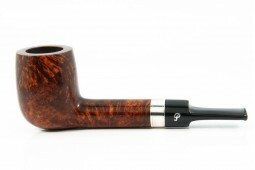 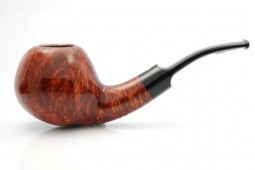 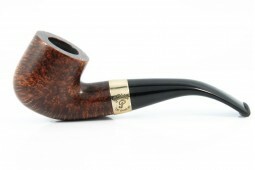 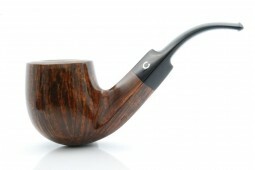 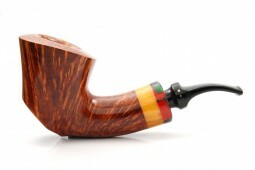 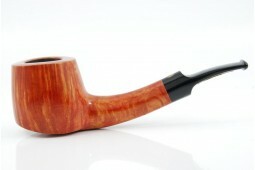 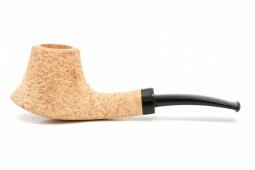 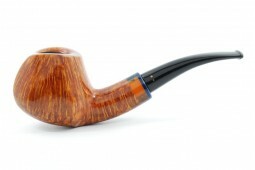 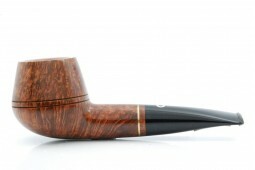 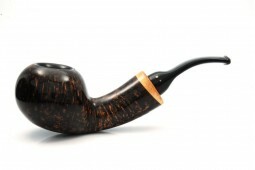 Brebbia Junior Amber mod. 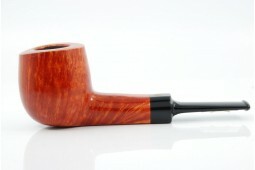 2767 , saddle stem, 0.35 inch filter with adapter. 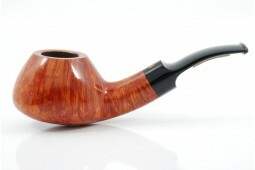 bag and original box.